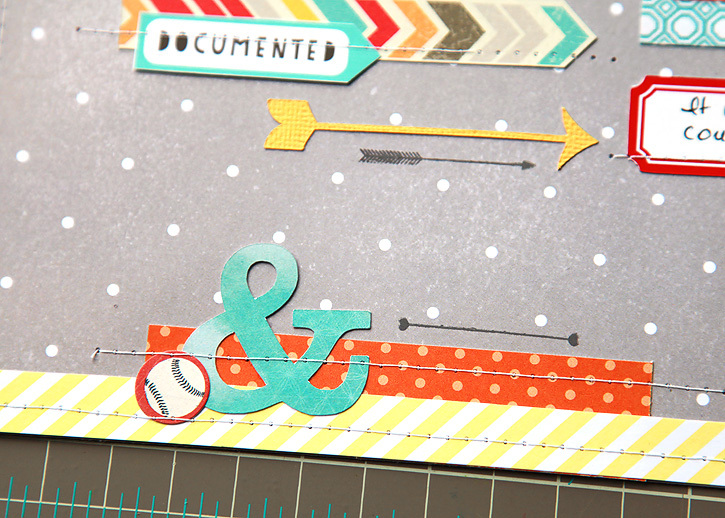 Here are two layouts made with the Studio Calico Neverland kits. 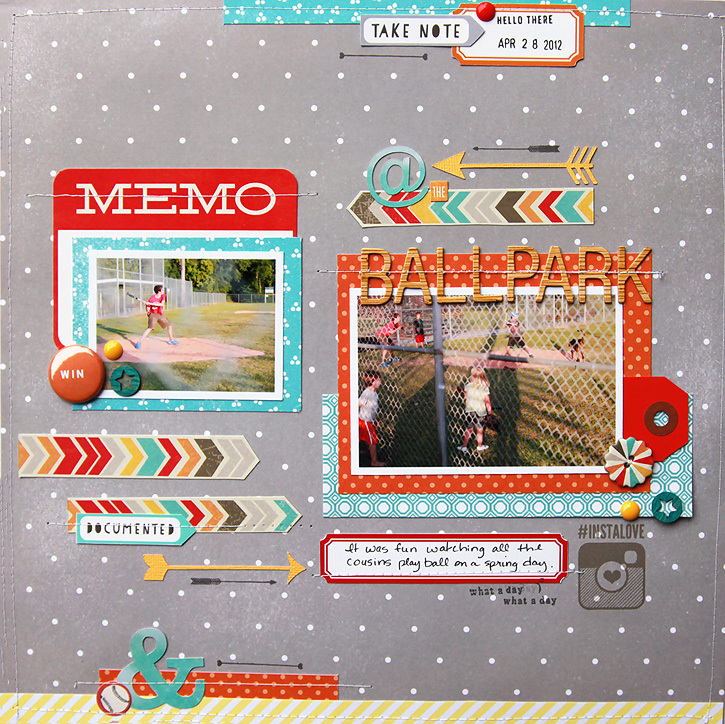 The add-ons are sold out, but the main scrapbook kit is still available and it is wonderful! I did some stamping, stapled on some ribbon and added little bits and pieces all around the photo. Some layouts take forever to complete, but this one came together rather quickly. 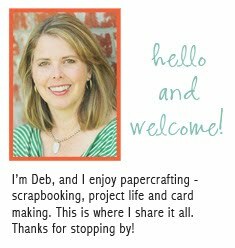 The hello, documented and chevon elements are printables that are available at Studio Calico until the end of the month. 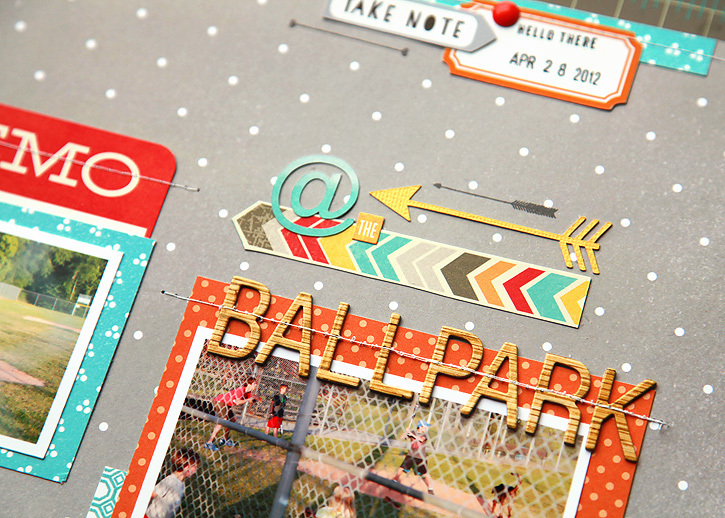 I used the Amy Tangerine Roller Stamp on both layouts. I love the phrases... I've been using it on everything lately! 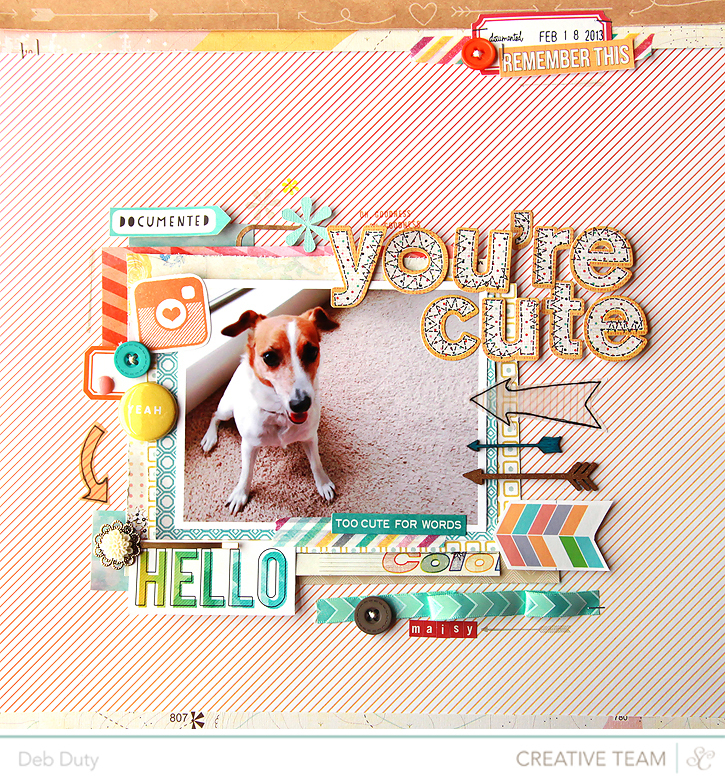 This one started with the cute memo tag and I wanted to be sure and use the chevron paper by My Mind's Eye from the Boy Crazy collection. Another one of my favorite papers from these kits is the blue with dots that I used to frame a photo and for a strip at the top. It's called Priority and it's from the Yes, Please collection which is available now at Two Peas. 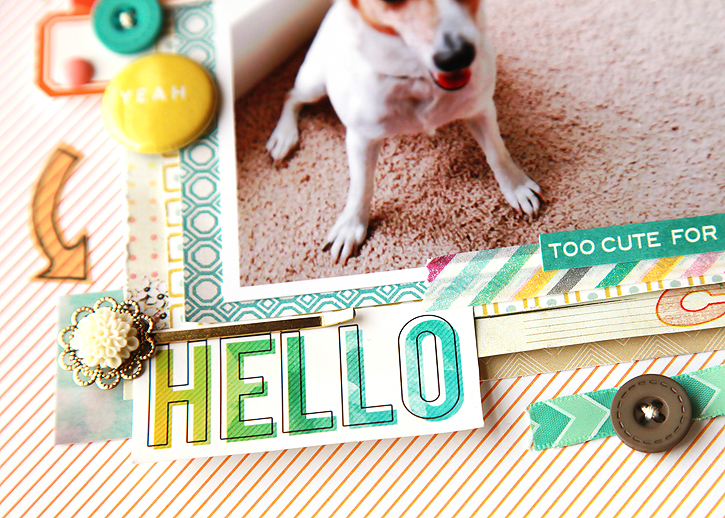 this first layout has my heart: and so does that gorgeous dog! Great layouts. Just wonderful bits and pieces and layers. 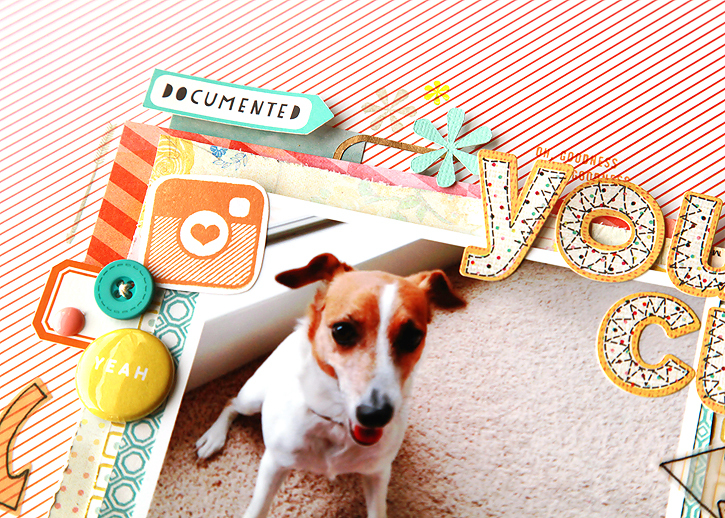 Love these layouts, especially the colours of the one of your dog! I was wondering, what sort of letter stickers did you use on there (the title "You're Cute"), and what stamp is the little orange camera stamp? It's so cute! Jess, The letter stickers are by Basic Grey from the Knee Highs and Bow Ties collection. The camera stamp was in an add on for the March kits, but unfortunately it's sold out now.